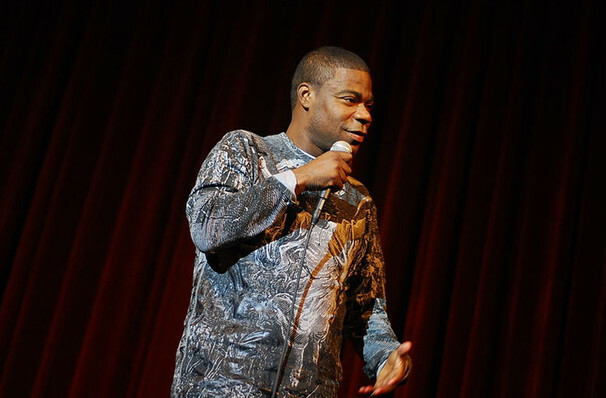 Why See New York Comedy Festival - Tracy Morgan? 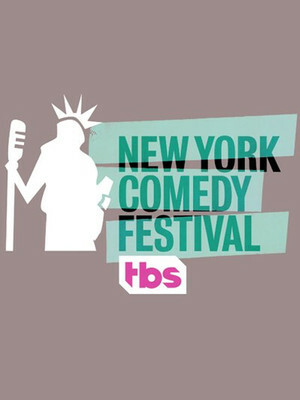 Founded by entertainment mogul Jarrod Moses and comedy champion Caroline Hirsch in 2004, the New York Comedy Festival highlights the best and brightest of the comedy world, often showcasing over 200 performers in over 60 different shows, from good old fashioned stand up comedy to podcasts, panels and more! Celebrating its fifteenth anniversary, SNL/30 Rock alumnus and African American comedy icon Tracy Morgan joins the festivities for one special night of stand up at the historic Beacon Theatre. Born and raised in the Bronx, Morgan escaped drug dealing by performing comedy on the streets of his neighbourhood, eventually honing his skills enough to turn professional. His loud, off-the-wall sense of humour were nearly lost to us when Morgan was involved in a horrendous car crash in 2014, but the funnyman came back kicking after two years spent in recovery and returned to the stage on fine form with a brand new outset on life, which is as irreverent as ever. Sound good to you? Share this page on social media and let your friends know about New York Comedy Festival - Tracy Morgan at Beacon Theater.